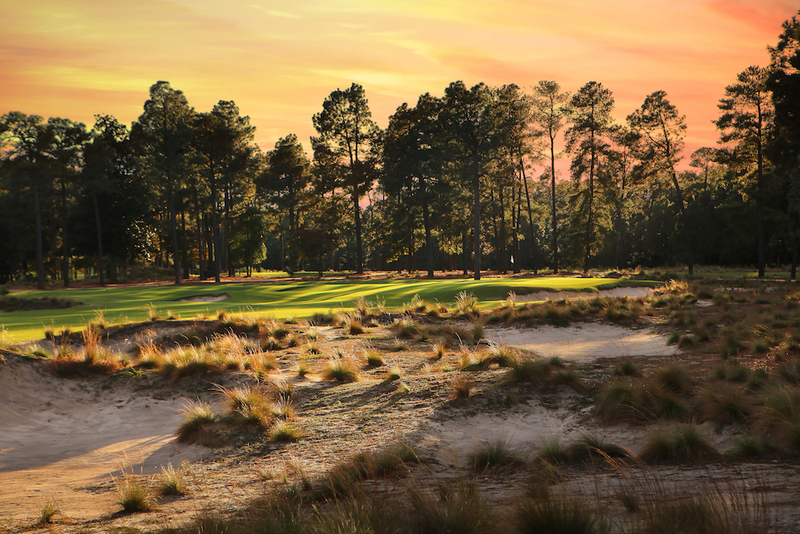 Home to more than just Augusta National, where patrons flock every April for the Masters, the state of Georgia lays claim to a somewhat surprisingly wide variety of places to play golf. From hilly and historic courses dotting Atlanta to the beautiful “Golden Isles” on the state’s east coast, there is no shortage of world-class golf throughout the state. Famously the lifelong home of Bobby Jones, the game’s greatest amateur, Georgia had its place in golf history locked down well before the state held its first U.S. Open in 1976. A rich golf history and plethora of fantastic courses are just a few of the many reasons every golfer should visit Georgia, but there’s only one reason Georgia is on every golfer’s mind when springtime rolls around every year, and it’s rightfully number one on our list. There is no contest for the top spot and never will be. 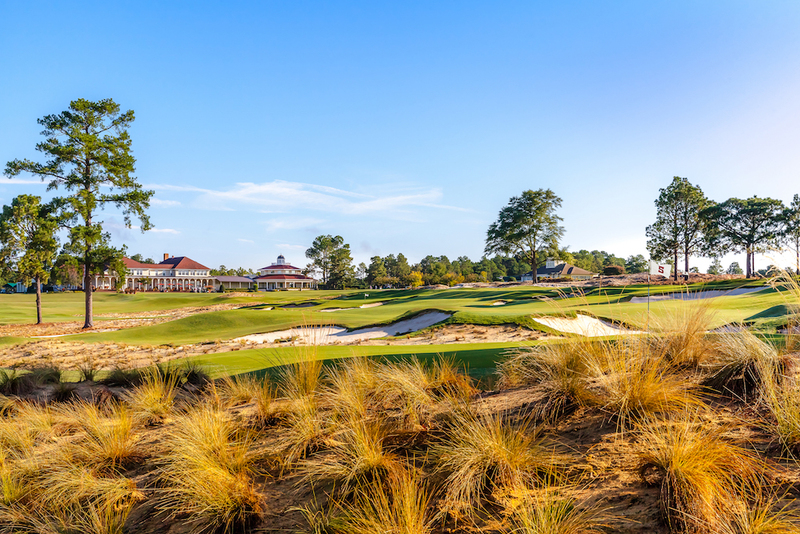 Bobby Jones, Alister MacKenzie, an inspired design on a magnificent site, and 82 years as host of the world’s most famous golf event make this not just the best in Georgia, but arguably tops in the nation. The only collaboration between Bobby Jones and Robert Trent Jones, it echoes the ANGC but its broad fairways, elongated tees, large greens, and sprawling bunkers also ushered in the era of bigness in American architecture. A Colt/Alison design that dates to the 1920s, it has been updated by Joe Lee and Tom Fazio and is now the gem of the Sea Island Resort, home course of several PGA Tour pros, and host to an annual Tour event. The course where Bobby Jones learned to play, this Donald Ross layout fell on hard times for nearly half a century before philanthropist Tom Cousins rescued it, bringing in Rees Jones for a major update. Since 2004 it has hosted the Tour Championship. Site of the 1976 U.S. Open and three PGA Championships, this brawny parkland layout begins on relatively wide-open terrain then tightens on the tree-lined inward nine, culminating in a watery tightrope walk through the final four holes. Host of the 2001 Walker Cup, this Rees Jones original is as taut and demanding a test as you’ll find in the Southeast. 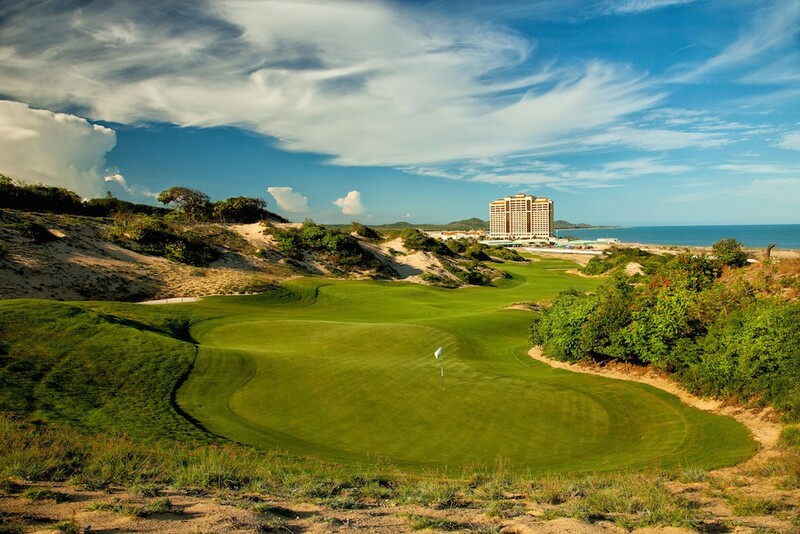 It plays out and back through tight corridors of pines and marshland before culminating in two dramatic holes beside the Atlantic. 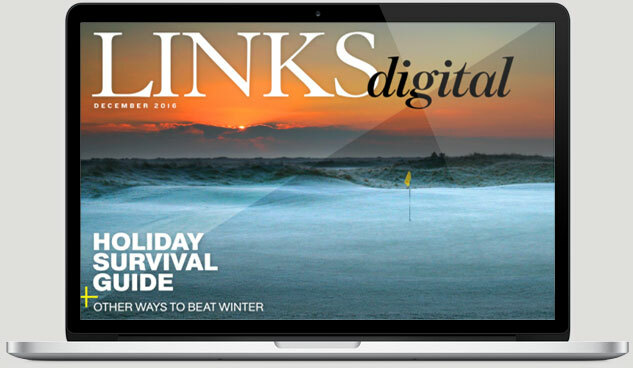 More than 30 major professional and amateur events—including the first Players Championship—have been contested on this pine-clad layout where fairways drop and ascend and weave right and left en route to artfully nestled greens. The finishing par five stands with the best in the world. Set scenically on the shores of Lake Oconee, midway between Augusta and Atlanta, this Coore/Crenshaw design spreads naturally and beautifully across rolling meadows and through stands of tall Georgia pine. 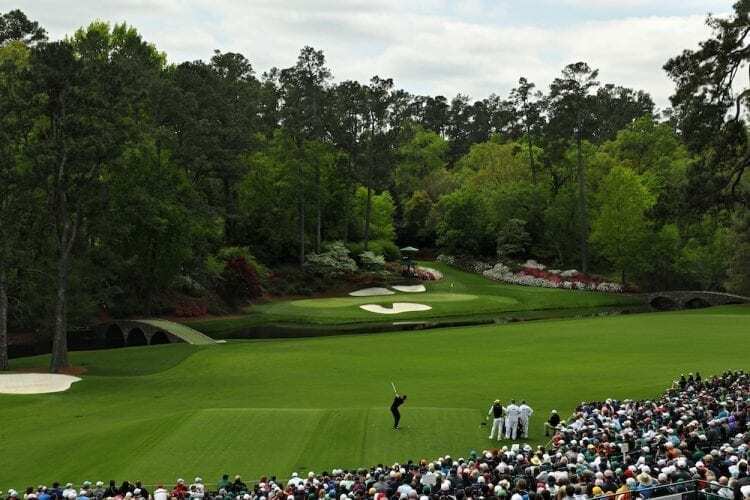 Architect Bob Cupp’s ode to Augusta National, with broad fairways, dramatic elevation changes, menacing water hazards, fast bentgrass greens, and numerous strategic options. And as at Augusta, the conditioning is consistently immaculate. The centerpiece of the famed resort/development’s six-course complex, its inward nine plays on a peninsula encircled by Lake Oconee, with the last eight holes hugging its shore. Jack Nicklaus is currently at work on a comprehensive renovation of his original design, due for completion next year. What are some of your favorite courses in Georgia? Let us know in the comments!